Manufactured from a special steel alloy developed for aero space applications. This hammer is only 10% heavier than a comparable titanium hammer and will hold a 2 lb. trigger pull indefinitely when mated to our Low Mass Sear. 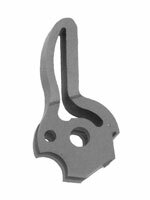 The hammer hooks are micro honed to produce a light trigger pull easily. Provides the fastest lock time possible with a steel hammer for full race applications. Heat treated to 50-54 RC. 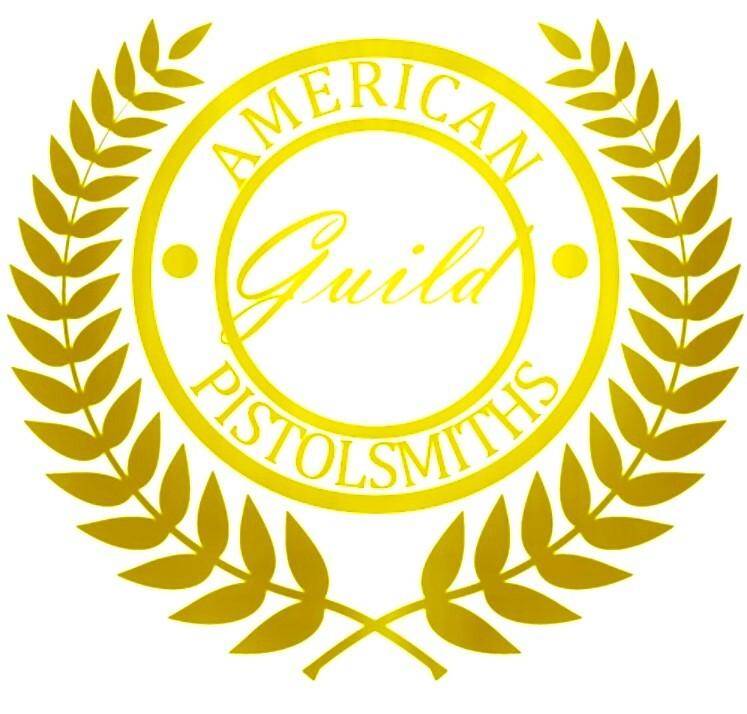 Suitable only for use in full race competition 1911 pistols.